Whole grains and possibly cereal fiber, bran appear linked to lower risk for hepatocellular carcinoma. Andrea Casadei Gardini, Giorgia Marisi, Matteo Canale, et al. 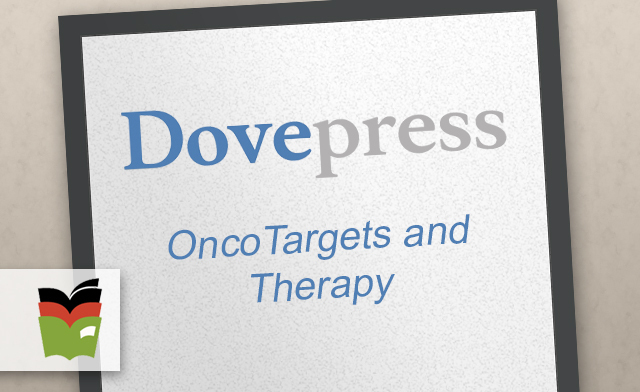 [OncoTargets and Therapy] This meta-analysis evaluates prognostic factors of OS and RFS in patients treated with radiofrequency ablation. An analysis of results from the NHS and the HPFS showed that regular use of aspirin — standard-dose 325-mg tablets — reduced hepacellular carcinoma in a dose-dependent manner. [Journal of Hepatocellular Carcinoma] A review of the manifestations, treatments, and challenges associated with hepatocellular cancer pain. [Journal of Hepatocellular Carcinoma] In this case series, the authors present procedure and treatment specifics for 2 patients with HCV who developed HCC, and discuss the potential role of DAA therapy and immunosurveillance. Clinical Trial: Fusion Guided Thermal Ablation Combined With External Beam Radiation for Hepatic Neoplasms.